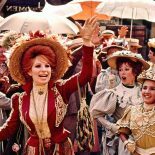 West Point Concert – Hello Again, Dolly! 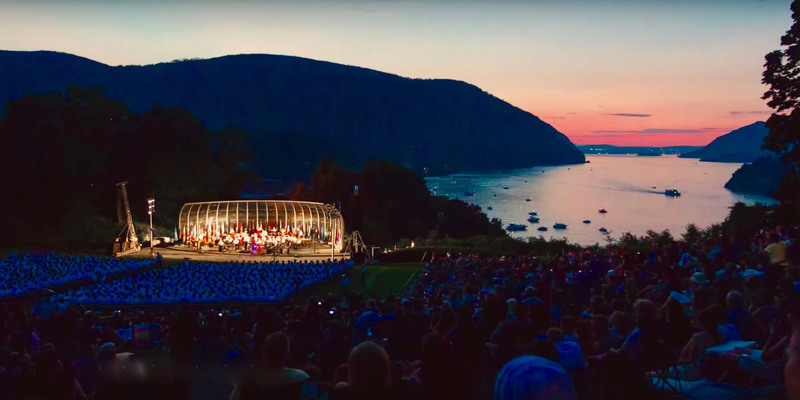 The West Point Band is proud to announce its “Music Under the Stars” 2018 summer concert series at West Point’s majestic Trophy Point Amphitheater. 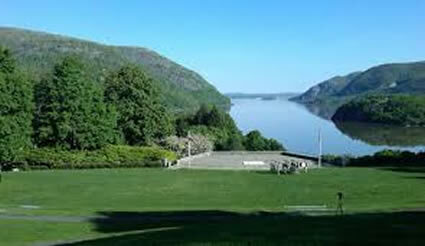 Audiences are welcome to bring picnics, visit the beautiful and historic grounds of the United States Military Academy and enjoy scenic Hudson River views while The West Point Band performs a wide variety of world-class music. These concerts are free and open to the public. On Saturday, August 11 at 7:30 p.m. the West Point Band will present “Hello Dolly at 50.” In addition to the band’s usual entertaining summer fare, this concert will also showcase music honoring the 50th anniversary of the timeless movie classic “Hello, Dolly!” — scenes of which were actually filmed right at Trophy Point.